Rashid Sumaila is a natural storyteller. The academic from the University of British Columbia, Canada, peppers his talks with anecdotes, humour, and warmth about his intellectual journey from Ghana to Canada, via Nigeria and Norway. Given his expertise is the somewhat dry subject of the economics of global fisheries, this is welcome. In connection to receiving the 2017 Volvo environment prize Sumaila held a seminar at the Royal Swedish Academy in Stockholm in November. True to form, he delivered a sharp analysis of the crises facing global fisheries. As Sumaila built his arguments, he made a remarkable observation. What would be the economic benefits, he asked, of closing the high seas – a global commons beyond national jurisdiction – to fishing? Step by step, he walked through the argument that closing the high seas would increase global fish catch, increase revenue, improve climate resilience of coastal countries, and reduce inequality inherent in the distribution of the benefits of the high seas. As participants at the seminar streamed out for coffee a few minutes later, the room buzzed with this revolutionary idea. A month later and on the other side of the Atlantic, on December 24, 2017, the United Nations voted to start a two-year process to create a new rulebook to regulate the high seas – the UN High Seas Treaty. In a final act for the year, 140 countries backed the motion. The treaty will be drafted over the course of four major meetings in the next two years. But will closure of the high seas be on the menu? 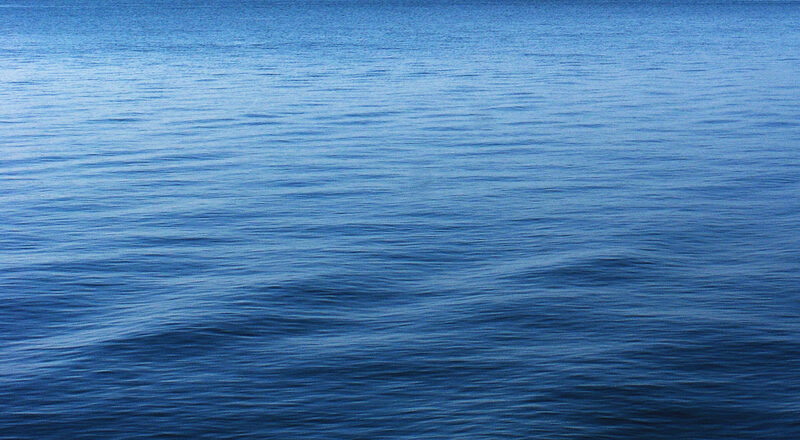 About 58% of the world’s ocean is legally defined as high seas. The remaining 42% are national waters, also called Exclusive Economic Zones (EEZs). The high seas are often described as a “free for all”, and in a typical tragedy of the global commons, they are overfished. But while in theory the high seas are open to all, the bounty is not shared equally. Ten nations hoard 71% of the high-seas catch 1 1. Sumaila, U.R., V.W.Y. Lam, D.D. Miller, L. Teh, R.A. Watson, D. Zeller, W.W.L. Cheung, I.M. Côté, A. D. Rogers, C. Roberts, E. Sala, D. Pauly. 2015. 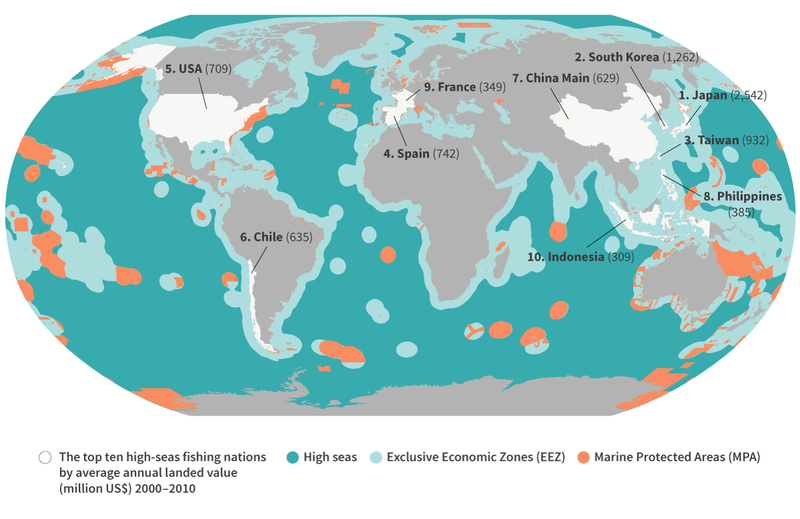 Winners and losers in a world where the high seas is closed to fishing. Scientific Reports 5: 8481 http://dx.doi.org/10.1038/srep08481 Link to article See all references . Large subsidies, estimated at US$150 million, provide the financial wind to fill the sails of these nations’ fishing boats, whisking them out onto the high seas. The state of the world’s marine fish stocks is dire, according to the UN’s Food and Agriculture Organization (FAO) in 2014.2 2. FAO. 2016. The State of World Fisheries and Aquaculture 2016. Contributing to food security and nutrition for all. Rome. 200 pp. Pdf See all references Wild capture rose dramatically from the 1950s, peaking around 1996 due to a combination of fishing regulation plus a lack of fish to catch. Since 1996, catch has declined. Currently, the total reported wild catch is around 80 million tonnes, but when estimates of unreported catch and discarded fish are included the number could be closer to 130 million tonnes (footnote index=”3″). Until the 1950s, the high seas were reserved for the most hardy of fishers with deep pockets. Few had the ships and fishing gear to match these rough, vast, and remote waters. Even getting there required churning 200 nautical miles (230 miles) to the edge of national jurisdictions. Carbon dioxide emissions are another serious threat to the future of fishing. Ocean acidification is increasing due to rising levels of carbon dioxide in the ocean, and about 90% of the heat added to the planet from human-caused climate change has gone to the ocean. Recent analysis suggests the ocean could lose 7% of its oxygen by 2100 due to global warming.9 9. Schmidtko, S., L. Stramma, M. Visbeck. 2017. Decline in global oceanic oxygen content during the past five decades. Nature 542:335–339 doi:10.1038/nature21399 Link to article See all references All of these factors will impact wild fish populations. Not least, fish stocks in tropical regions are projected to move towards cooler waters north and south as temperatures rise, reducing seafood production in these regions with clear national economic implications. But consumers notice little of this. 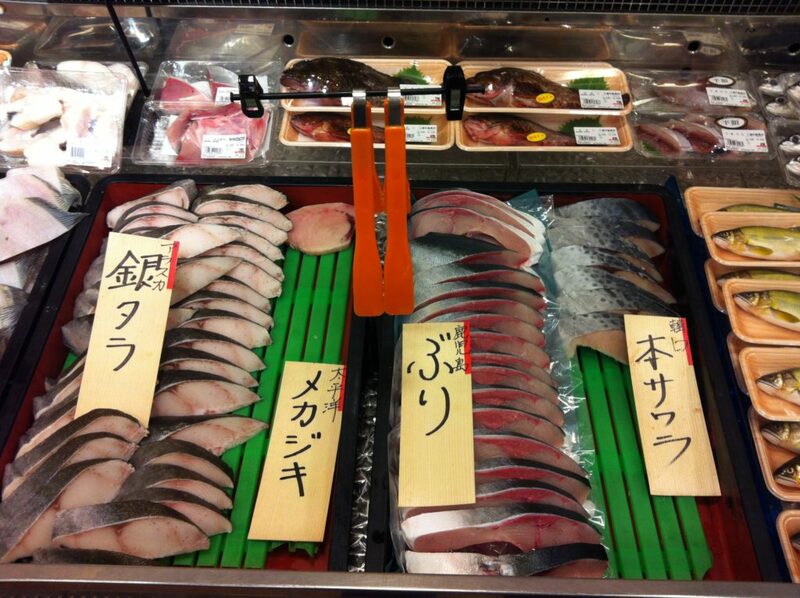 The ice on supermarket fish counters is piled high with wild salmon, tuna, squid, and exotic fish from all corners of the ocean. “Economic theory teaches us that scarcity should drive prices upwards until demand virtually disappears. But as fish populations collapse, fishing fleets switch to new species, move farther off shore, or fish deeper, with little impact on fish prices, due to cheap labour, fuel and plenty of subsidies,” Beatrice Crona, director of the Global Economic Dynamics and the Biosphere programme in Stockholm said in a recent article for the World Economic Forum. About 7% of the world’s ocean comprises designated Marine Protected Areas (MPAs) – the UN target is 10% by 2020. But researchers argued recently that only 3.6% is implemented meaningfully, and just 2% strongly protected.10 10. Sala, E., J. Lubchenco, K. Grorud-Colvert, C. Novelli, C. Roberts, U., R, Sumaila. Assessing real progress towards effective ocean protection. Marine Policy 91:11-13. Link to article See all references Within national jurisdictions, fish stocks are rebuilding where science-based fisheries management policies are working. But not all fisheries are managed well, particularly in West Africa and South East Asia. Is closing the high seas a viable option? Sumaila and his colleagues were not alone. In 2014, Crow White and Christopher Costello published an article provocatively entitled: “Close the High Seas to Fishing?”.12 12. White, C., C. Costello. 2014. Close the High Seas to Fishing? PLoS Biol 12(3): e1001826. Link to article See all references They specifically explored completely closing the high seas and argued that doing so would create an essential safe haven for migratory fish stocks, allowing them to reproduce more. Their analysis indicated that this move has the potential to produce profit gains of over 100%, as well as increase fisheries yields by over 30%. White and Costello concluded that closing the high seas would lead to more fish for coastal communities. “The idea is founded on economic theory and population biology theory. Open-access management of a resource leads to a tragedy of the commons, so removing open access is a good goal,” White, based at California Polytechnic State University, explains. “Management with property rights, for example, in the EEZs, is expected to be much better because the benefits and costs are experienced by the owner [nation].” When the benefits and costs are felt directly, the incentives to manage national fisheries sustainably are strong. White and Costello’s important insight is that if the high seas are closed for business, migratory stocks will build. Fish don’t care about national boundaries and as populations grow they flow over to EEZs – at a surprising scale. Sumaila’s analysis takes these results further. He found that most coastal nations stand to gain, including the least-developed countries that currently lack access to the high seas. The countries that will benefit most from closure are nations with large coastlines and therefore large EEZs, such as the United States and China, and nations with small investment in high seas fishing. Those predicted to lose out are Taiwan and South Korea, with large fleets on the high seas. The outcomes for fishing vessels operating from countries designated “Flags of Convenience” fare worst. 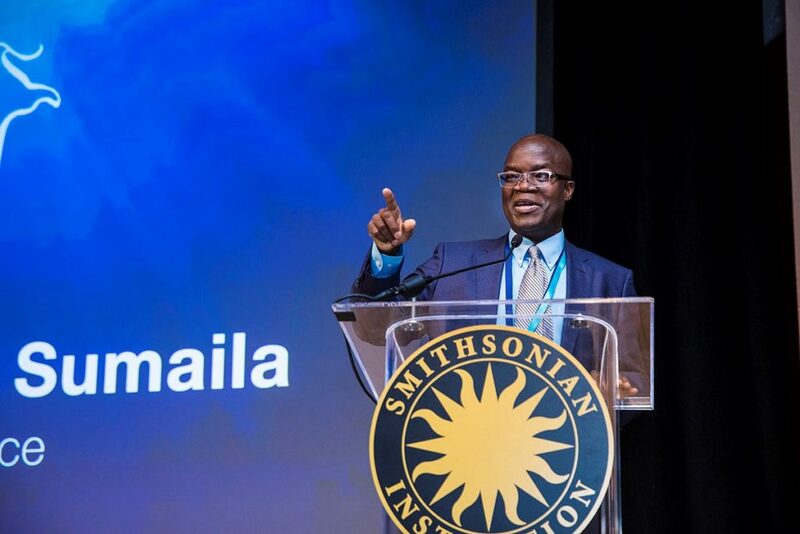 Sumaila agrees: “In general the media loves it; researchers are warming to the idea; lawmakers and policymakers are generally worried about how to actually implement the suggestion. For the fishing industry – it depends,” he says. Small-scale fishing companies generally like the idea while many large-scale companies don’t. And countries that currently reap the most benefits from the high seas are not big fans, he adds. Blasiak also says that the idea should increase the resilience of coastal countries to climate change, particularly those with communities that are highly reliant on fisheries for food security and livelihoods. Is such a drastic approach the only option? Other solutions are under discussion. In recent years MPAs in the high seas have been receiving a lot of attention. In 2010 the first network of six high-seas MPAs was created in the North-East Atlantic, protecting an area larger than the United Kingdom. In December 2017, nations announced the vast 1.55 million km2 Ross Sea MPA off the coast of Antarctica, an area six times the size of the United Kingdom. While these have many benefits and should be encouraged say marine researchers, they have inherent limitations. The Ross Sea MPA, for instance, has a 35-year expiration date, and the network of MPAs in the North-East Atlantic only formally limits the activities of the 15 governments that are signatories to the Convention for the Protection of the Marine Environment of the North-East Atlantic (OSPAR). White and Costello argue that complete closure of the high seas may be a better solution because it creates a neat coordination mechanism across nations’ EEZs, reduces overall exploitation rates, and protects a sufficient range of fish stock to allow rebuilding. White says that one issue with relying on more MPAs in the high seas is that it will not remove the tragedy of the commons but simply squeeze it into smaller high seas areas. 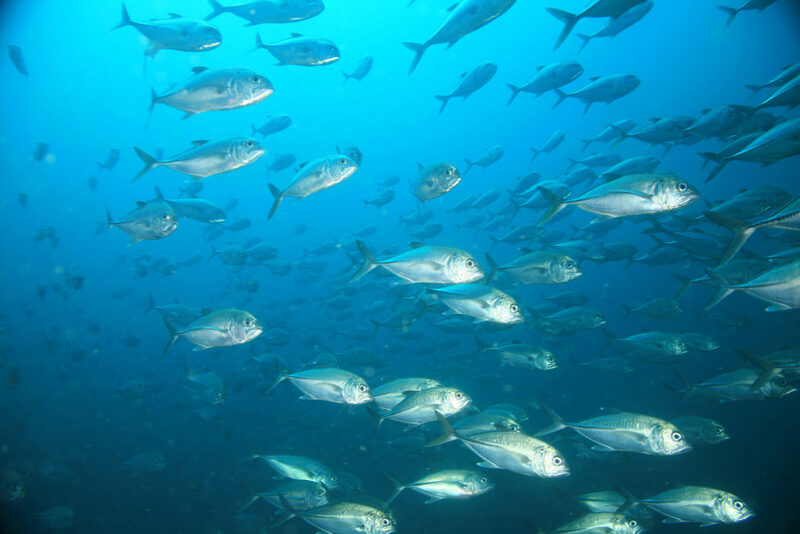 And because fish such as tuna will migrate between the closed and open areas, excessive fishing in the remaining open areas could eat away the gains generated in the closed areas, leaving a situation not much different from the entire high seas being open to fishing. The details of the UN High Seas Treaty will be hammered out over the next two years. Early discussions indicate that the treaty’s scope includes: MPAs; marine resources, including genetic resources that could be used by pharmaceutical companies; marine technology transfer; environmental impact assessments; and capacity building and transfer of marine technology. Todd Woody writing in Oceans Deeply says that a potential hurdle to the treaty is “whether the high seas should be considered ‘the common heritage of mankind’, with the benefits to be shared among rich and poor nations, or whether a ‘freedom of the seas’ ethos should prevail that places fewer restrictions on sustainable use of the ocean”. An editorial in Nature says “Norway, Iceland, Japan and South Korea have signalled full support for a legally binding instrument”. But despite recent research and signalled support from large fishing nations, it seems closing the high seas to fishing is not on the UN’s agenda, “which is a pity because it is good to have all options on the table,” says Sumaila.